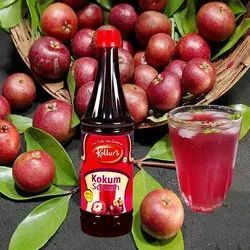 Kokum Squash is 100% natural. 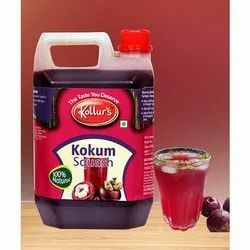 Make your healthy and refreshing drink mix one part of Kollurs Kokum Squash to four part of water. No Need to add sugar. Very effective during hyperacidity and indigestion. 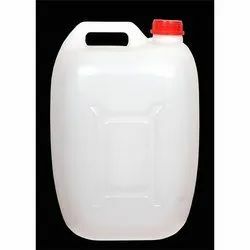 Packaging Details: Packing size : Available in 700 ML, 1 Ltr Bulk : 5 Ltr , 20 Kg, 40 Kg HDPE Can¿¿¿s. We also undertake bulk orders. Packaging Details: Details Packing size : Available in 700 ML, 5 Ltr Bulk : 5 Kg , 20 Kg, 40 Kg HDPE Can¿¿¿s. We also undertake bulk orders. In case of large requirement we can supply in bulk packing size. We can also provide multiple variant of Fruit Squash in case if the requirement is in bulk. 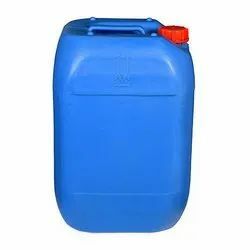 Packaging Details: Details Packing size : Available in 700 ML, 1 Ltr Bulk : 5 Ltr , 20 Kg, 40 Kg HDPE Can¿¿¿s. We also undertake bulk orders.